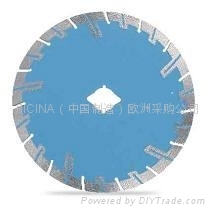 Trennscheiben oder Turbobauweise ,Trockenschnitt., für granit, und beton. 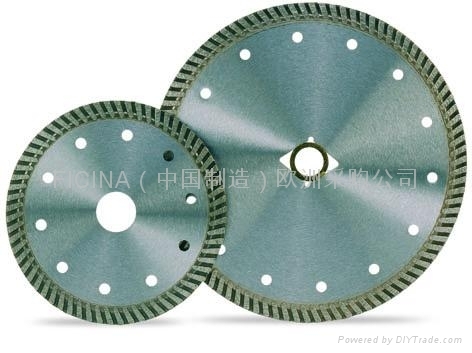 Specifications︰ Turbo sintered continuous rim blades for cutting granites and sandstone. 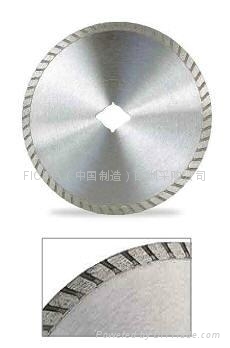 Thanks the blade rigidity, reduces friction, and avoids wobbling during cutting.